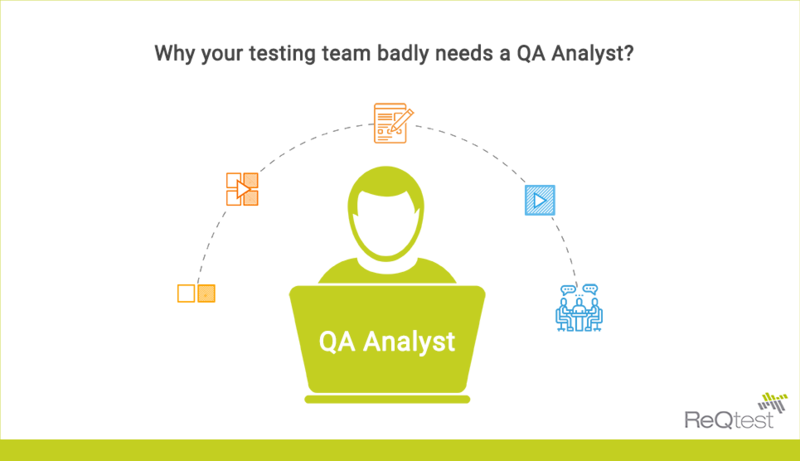 Why do you badly need a QA Analyst in your testing team? Well! The answer to this question lies in the value that a QA Analyst creates for the quality assurance team. To learn more about the value, we need to dive deep into the roles and responsibilities of a Quality Assurance Analyst. What is a QA Analyst? In simpler terms, a Quality Analyst or Quality Assurance Analyst is a person responsible for applying software quality assurance practices and principles throughout the software development life cycle. Software Quality Assurance covers the entire software development lifecycle including requirements management, software design, coding, testing, and release management. While the QA team tries to detect the bugs or errors in the software, a QA Analyst tries to detect and fix the errors in the processes that resulted in those bugs. The Quality Assurance Analysts supports the planning, design, and execution of software testing. A QA Analyst works closely with the development team and the business analysts to validate test cases are based upon software requirements. A QA Analyst is someone who will try to break the software as many times as possible. The Analyst feels a sense of accomplishment every time the software breaks as it helps in preventing the bugs from reaching the production phase. The criticality of this role lies in the fact that a QA Analyst is the one who gives the final stamp of approval to the software for releasing it to the market. 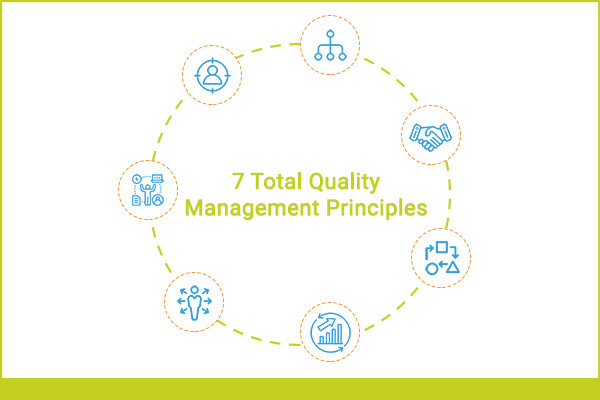 The roles and responsibilities of a Quality Assurance Analyst focus on total quality management. A QA Analyst would identify a problem and then try to figure out the reasons that are causing the problem. They will also be a part of the solution by getting the problem resolved as soon as possible. They ensure that the same problem doesn’t occur in the future. To prepare test plans, test cases, test scripts, and test reports. How to become a QA Analyst? Most commonly QA Analysts have a bachelor’s degree in Computer Science or any related field. For becoming a successful QA Analyst you must be good with programming concepts, data structures, computer organization, assembly languages, statistics, software engineering, artificial intelligence and computer architecture. You can earn certifications from the QAI Global Institute in Certified Associate in Software Quality (CASQ), Certified Software Quality Analyst (CSQA) and the Certified Manager of Software Quality (CMSQ) to become a successful QA Analyst. ReQtest is a test management tool preferred by QA Analysts across the globe. It offers comprehensive quality management tool with Requirements Management and Bug Tracking modules. A QA Analyst can establish a process to monitor all the activities and tasks to release high-quality software. Signup for a free trial! ReQtest is a cloud-based tool that provides an end-to-end solution for software quality assurance during software development, operation and maintenance phase. Quality Assurance Analysts play an instrumental role in releasing great software to the market. They are also responsible for finding and fixing faults in the processes that result in bugs in the software. Their job responsibilities go beyond routine testing to facilitate total quality management. They not only ensure bug-free software is released but also work towards achieving a high level of user satisfaction.